Sabudana tikki recipe – It is made during Hindu fast or vrat or upvaas like Navratri, ekadasi, maha shivratri or gauri vrat. Navratri festival is going to start from next week. Many devotees of mata rani observe the fast during these 9 days. 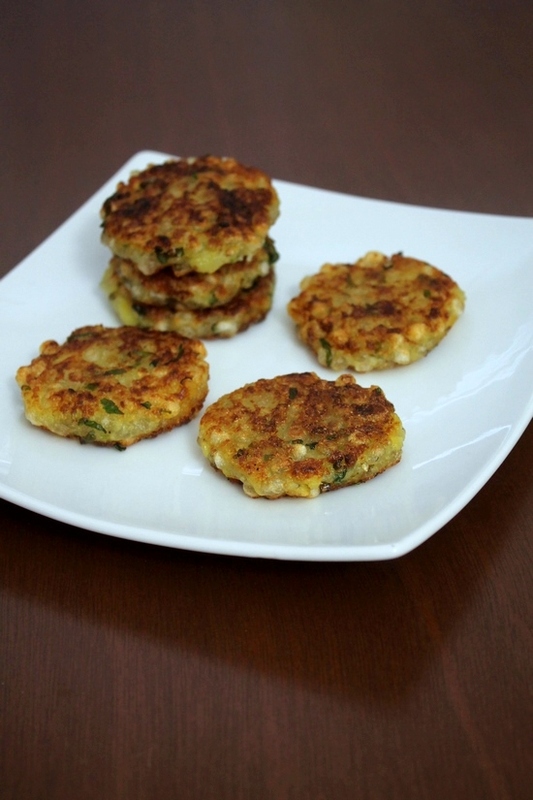 So you can make this sabudana tikki as a snack, if you are going to keep the vrat. But of course it is not restricted to make for vrat only. You can have it any day of the year. When it comes to the fasting food, sabudana and potatoes are most commonly and widely used ingredients. I have already shared many sabudana recipes like dahi sabudana, sabudana thalipeeth, sabudana salad, sabudana dosa or sabudana pakoda. The main ingredients are sabudana and potato just like the sabudana vada. But the taste and flavor is very different. While making vada, we do add many other ingredients like ginger, cumin and peanuts. but this tikki recipe is made with very minimal ingredients. Apart from sabudana and potato, only flavoring ingredients like salt, pepper, sugar, lemon juice and chilies are added. 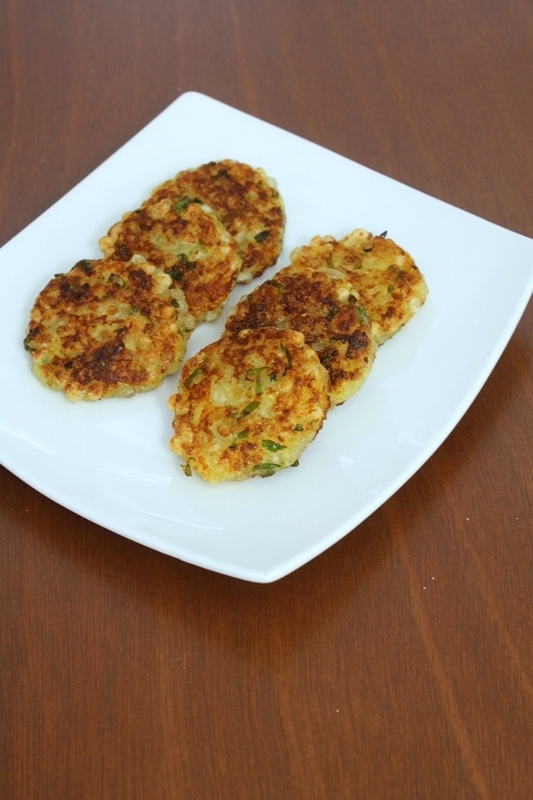 These sabudana tikki are slightly crispy from outside and very soft from the inside. But as it cools, it loses its crispness. 1) Wash sabudana under running cold water till water runs clear. Soak the sabudana in enough water for 2-3 hours or overnight. Always use shallow bowl to soak. There are so many different varieties of sabudana available in market. Some requires 2-3 hours soaking and some require 8 hours of soaking. Soaking time is depends on quality of sabudana. So experiment with your sabudana and decide soaking time. Mine needed overnight soaking. It is very crucial to soak sabudana properly whenever you are making any dish from sabudana. 2) After it get soaked, sabudana will swells up almost all the water and they will becomes almost triple in size. Drain any excess water from it using strainer. Let it drain at least 10 minutes. This is very important step to avoid stickiness. 3) Let’s check sabudana is soaked properly or not. When you press one soaked pearl between your finger and thumb, it should mash very easily without any effort. 4) Now take drained sabudana in a bowl. Add all the ingredients mashed potato, chopped green chili, coriander leaves, salt, pepper, sugar and lemon juice. 5) Mix everything very well. You should be able to form tikki. If the mixture looks loose, you can add 1-2 tablespoons of rajgira atta or singhare ka atta. 6) Grease your hand with oil and start shaping the tikkis. Arrange them in a single layer on the plate. After forming 4-5 tikkis, the mixture may starts to stick to your hand. So wash your hands, again grease it and shape it. 7) Now heat the oil in a pan on medium heat. Once hot place the tikkis. 8) Flip them once the bottom side is nice golden brown and crispy. 9) Once cooked from other side, remove them on the paper towel lined plate. Serve the sabudana tikki hot or warm. As it cools, it starts to become soft and will lose its crispness. Serving suggestion: If making this for fasting, then serve with farali chutney or you can enjoy is as such. If making on regular day, you can serve with your choice of chutney or ketchup. Soak them in enough water for 2-3 hours or overnight. Always use shallow bowl to soak. After it get soaked, sabudana will swells up almost all the water and they will becomes almost triple in size. Drain any excess water from it using strainer. Let it drain at least 10 minutes. 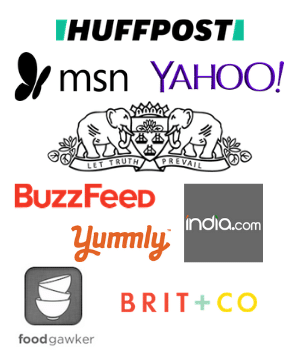 Now take drained sabudana in a bowl. Add all the ingredients mashed potato, chopped green chili, coriander leaves, salt, pepper, sugar and lemon juice. Mix everything very well. You should be able to form tikki. If the mixture looks loose, you can add 1-2 tablespoons of rajgira atta or singhare ka atta. Grease your hand with oil and start shaping the tikkis. Arrange them in a single layer on the plate. After forming 4-5 tikkis, the mixture may starts to stick to your hand. So wash your hands, again grease it and shape it. Now heat the oil in a pan on medium heat. Once hot place the tikkis. Flip them once the bottom side is nice golden brown and crispy. Once cooked from other side, remove them on the paper towel lined plate.